Roxbury Trailers offers buyers competitively priced trailers and service with a smile. We sell enclosed, open car haulers, open utility, landscape and dump/equipment trailers. 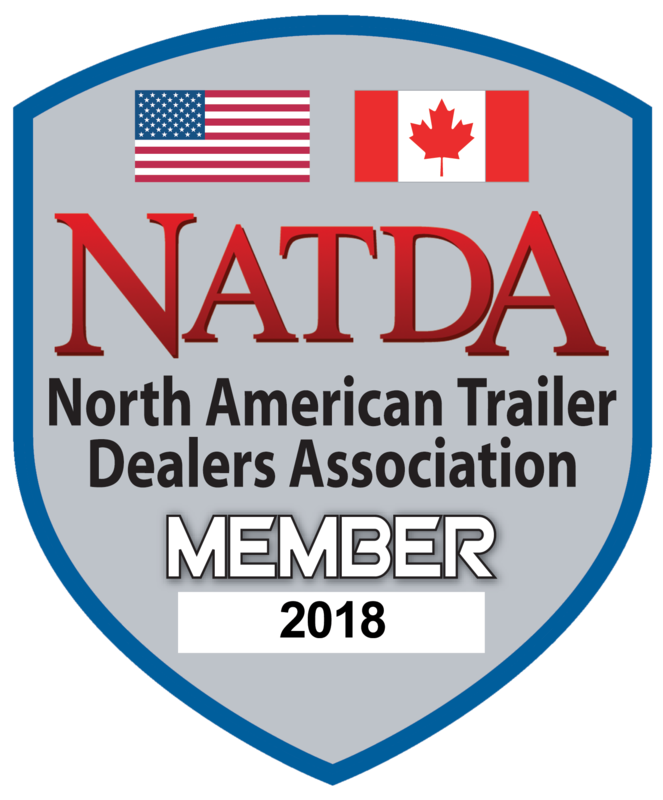 Our friendly and experienced staff will help you find a trailer that fits your budget and lifestyle. For your convenience, we also offer financing on all of our products. Take a look at our current Inventory! Don’t see it in our inventory? We can have it custom ordered! Call 973.224.2171 today to get started!